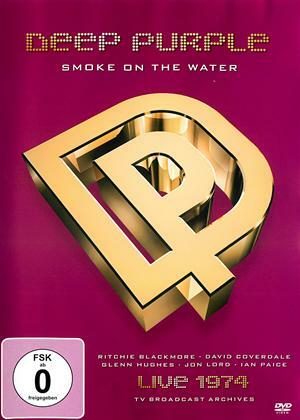 Ritchie Blackmore, Cozy Powell, Ronnie James Dio et al. 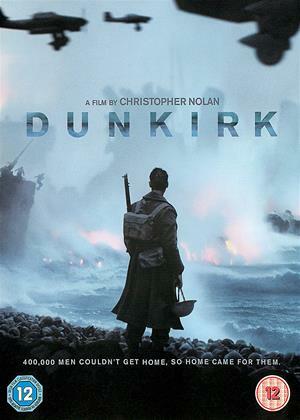 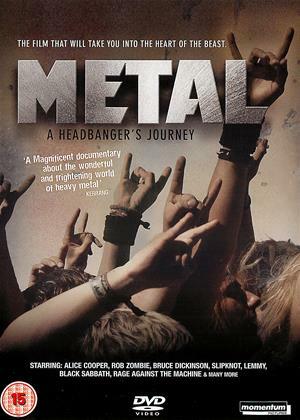 DVD: 139 min., Blu-ray: 139 min. 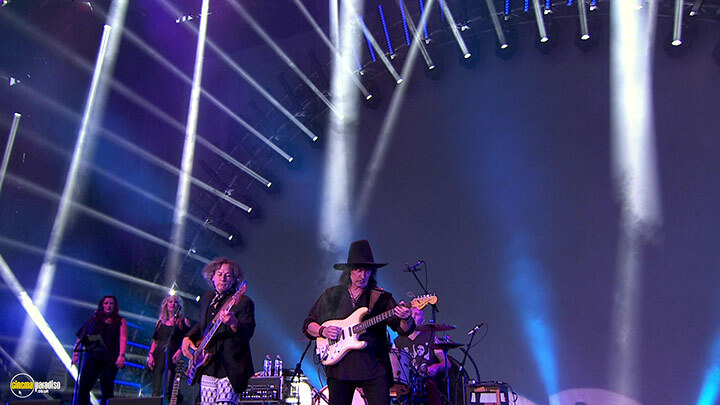 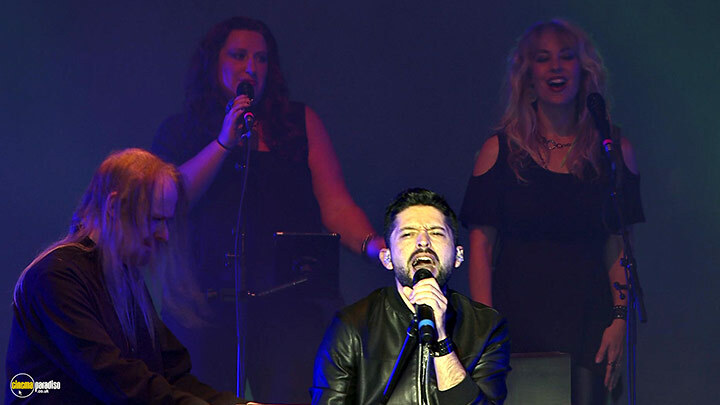 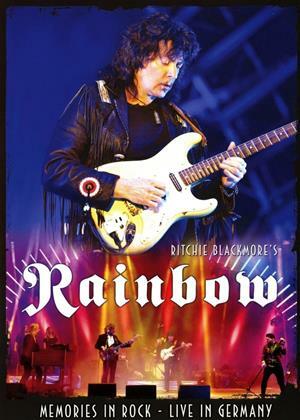 In June 2016 legendary guitarist Ritchie Blackmore made his much-anticipated return to rock music as 'Ritchie Blackmore's Rainbow' played three concerts in Europe, two in Germany and one in England. 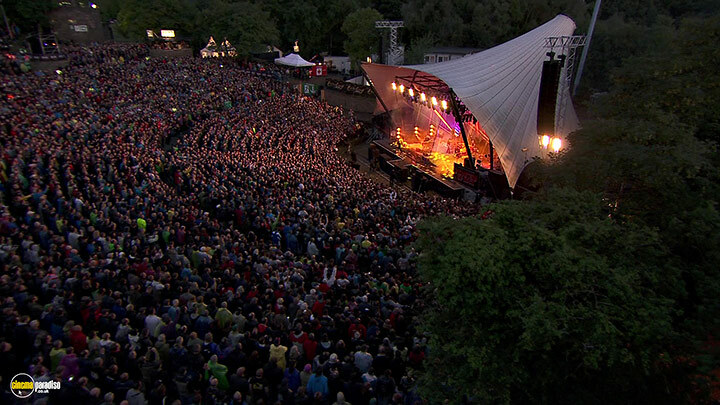 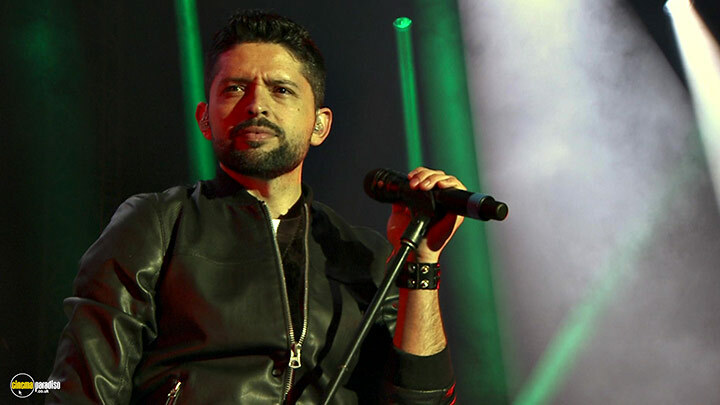 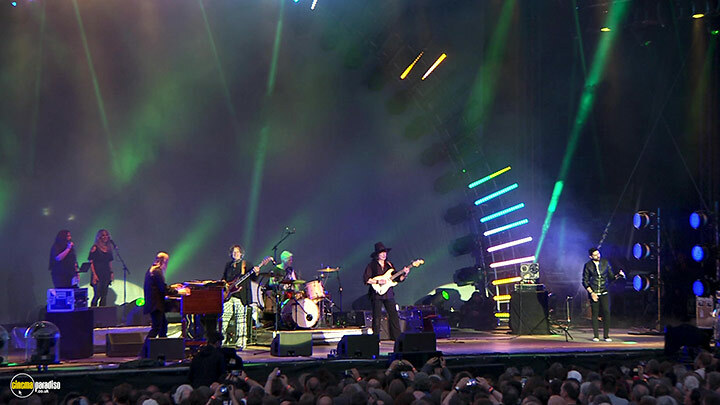 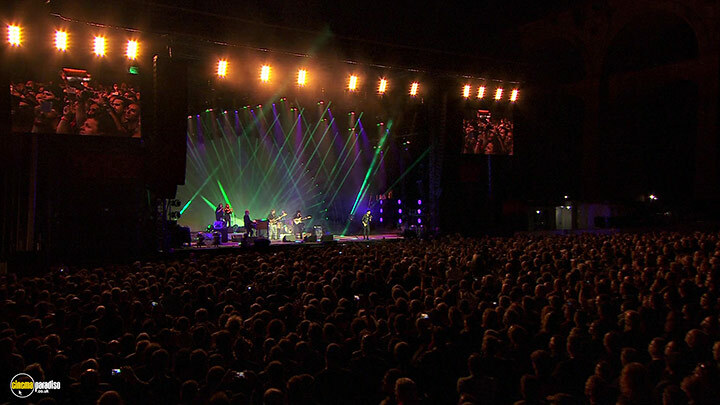 The two German shows at Loreley and Bietigheim were caught on camera to produce this concert film 'Memories in Rock'. 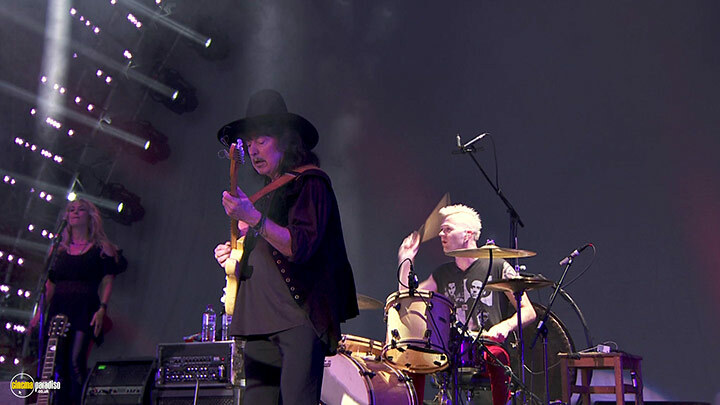 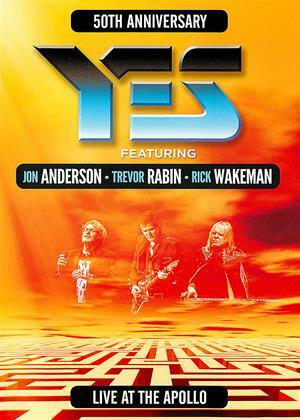 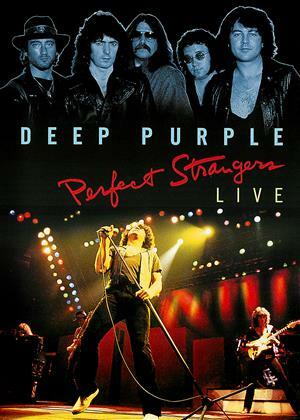 The set-list, combining classic tracks from both Deep Purple and Rainbow, was exactly what the fans had wished for. 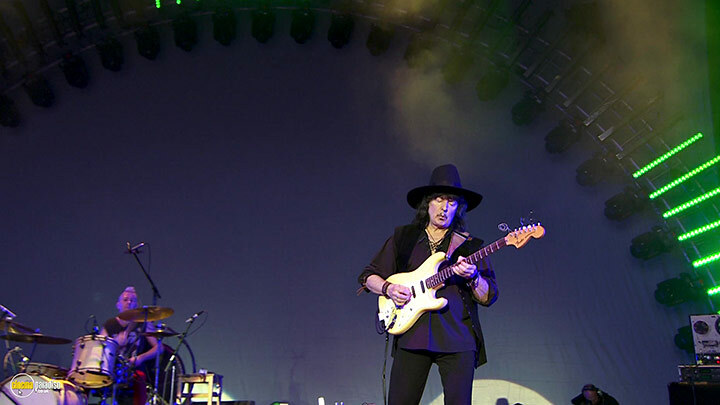 The band played superbly and Ritchie Blackmore proved that he remains one of the finest guitarists of all time.